The work of Mohamed Latiff Mohamed, a Cultural Medallion recipient and multiple Singapore Literature Prize winner, translates into English with a lush, mesmerising sensibility. 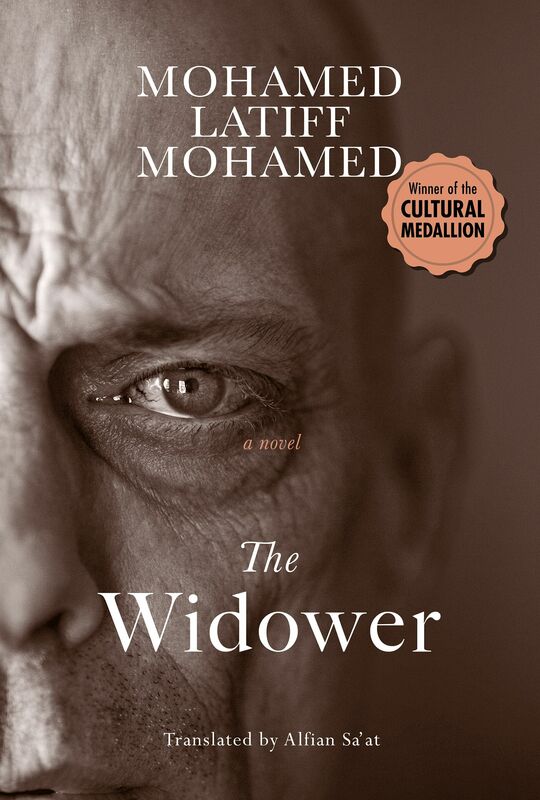 A novel that is ostensibly about a man mourning the death of his wife in a car accident, The Widower was first published in Malay in 1998. It also explores the racial and political themes that were central to the author's book Confrontation, about Singapore pre-independence. Confrontation was translated into English, also by Epigram Books, two years ago. 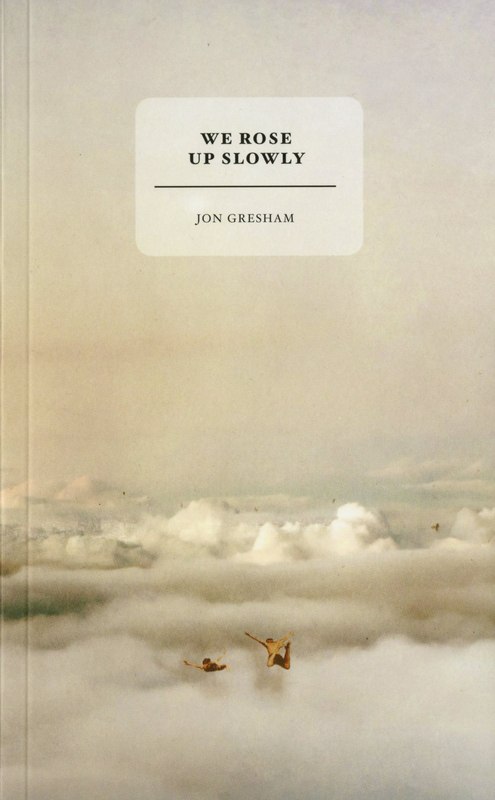 This collection of short stories by writer and photographer Jon Gresham includes offerings of magic realism, horror and myth. Most memorable are The Finger, a triangle between an expat couple and their maid, as well as A Girl And A Guy In A Kijang In Kemang, in which a tale of forbidden love from ancient Java plays out in a Jakarta traffic jam. The latter story was first published in Ethos Books' 2013 anthology of retold legends, Eastern Heathens. Math Paper Press brings out two spare but exciting collections from very different authors. 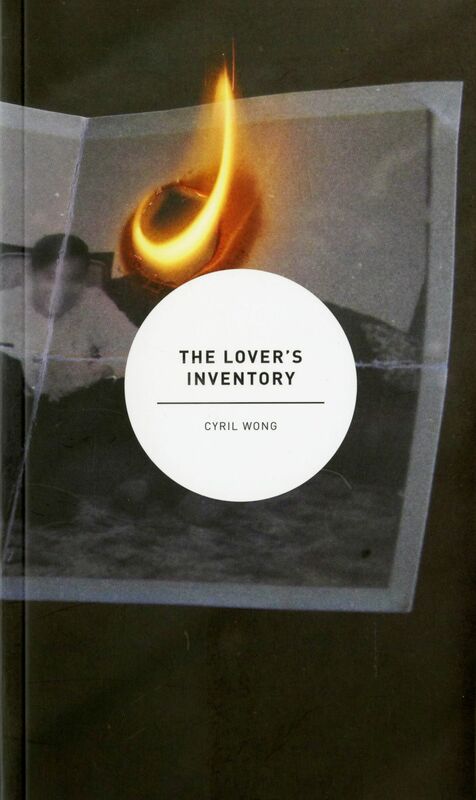 Eroticism and frustration power the works in Cyril Wong’s The Lover’s Inventory. 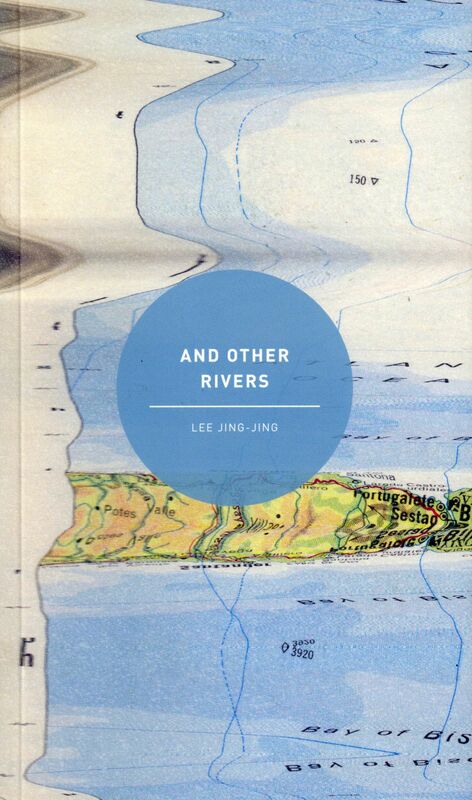 Lee Jing-Jing, known for her novel of heartland life and HDB redevelopment, If I Could Tell You (2013, Marshall Cavendish Editions), offers fluid verses inspired by everything from rainfall to rivers and memory. 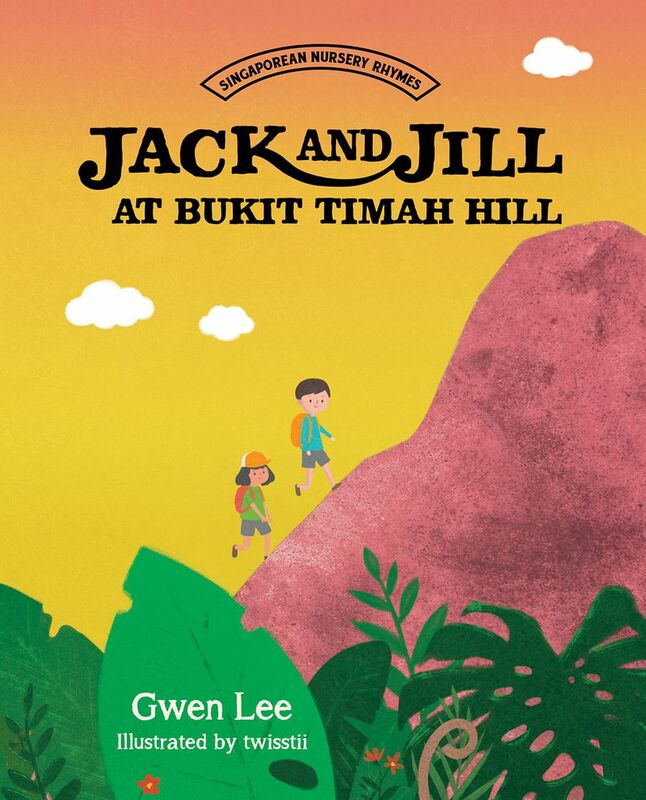 Architect and writer Gwen Lee puts a Singaporean twist on well-known English nursery rhymes such as Jack And Jill Went Up A Hill in this picturebook for ages three to eight.